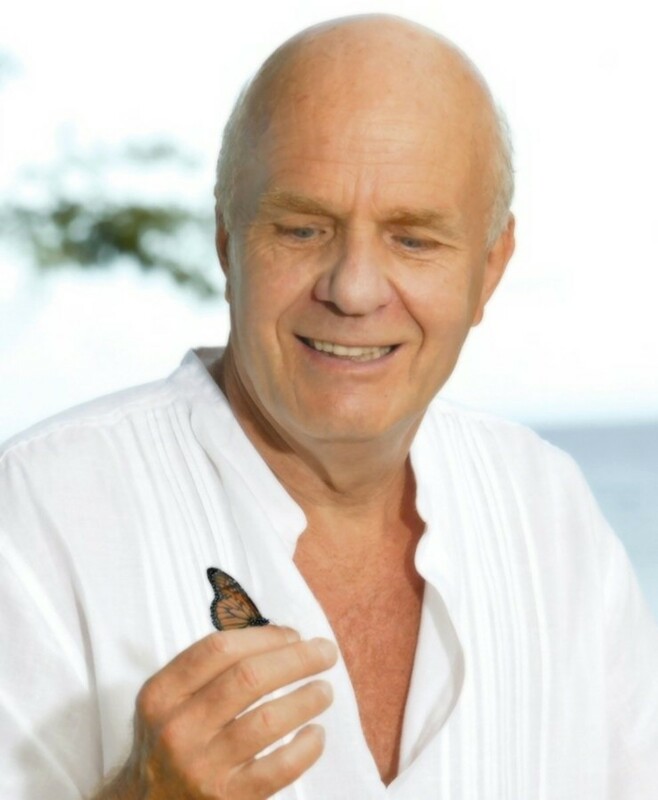 Duane has been curious about mysticism and science for several decades. Duane enjoys studying and sharing where his experiences takes him. Humanity is on the verge of monumental discovery, about ourselves and the universe we inhabit. Science has progressed to a time, now, that the elemental aspects of matter do not behave in a predictable manner. Science has encountered the mystical, the indefinable. Planck opened the speculative door to deity, the nature of deity, the possibility that the universe is a unified field, a cohesive fabric, with conscious awareness, a conscious energy, to pondering the origin of energy. 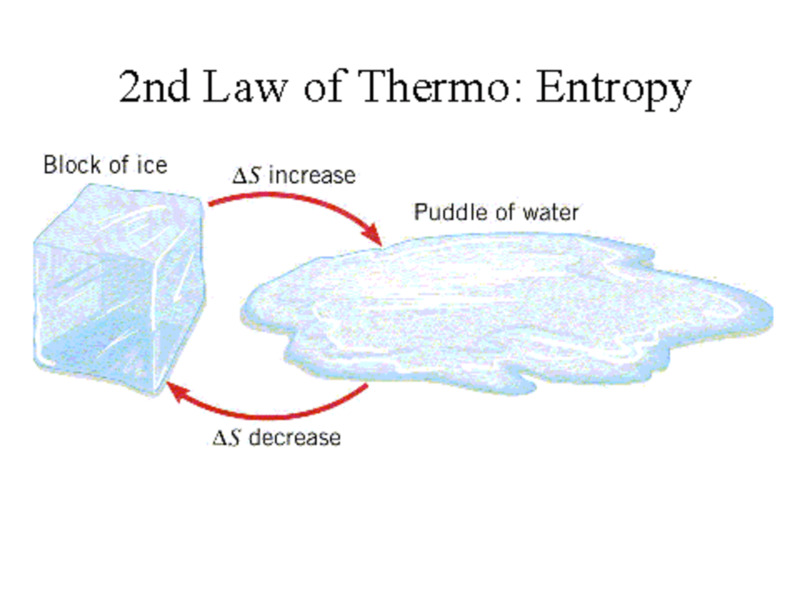 How energy structures matter, and what precipitates its formation. 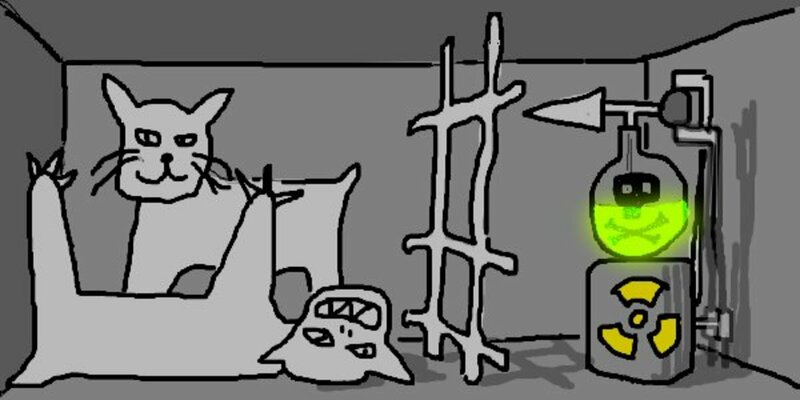 Science reached its limit in the study of matter, it is shifting its focus to that which heretofore has been unseen...energy, or 'spirit'. The mystical. "When you gaze into the abyss, the abyss gazes into you..."
"The elements of the Newtonian ontology are matter, the absolute space and time in which that matter moves, and the forces or natural laws that govern movement. No other fundamental categories of being, such as mind, life, organization or purpose, are acknowledged. They are at most to be seen as epiphenomena, as particular arrangements of particles in space and time." To many scientists, consciousness is indefinable past any descriptions but awareness. Science has not been able to determine to any certainty where awareness, or consciousness originates. Consciousness is immeasurable, other than the simple examination that something or someone is aware. I think the truly exploratory edge of quantum physics is where science conspires with philosophy, and spirituality, to further decipher the code of existence. Newtonian materialists look at matter in a lifeless, mechanical and objectified manner. Things can be dissected and re-assembled to 'see how they work'. However, Newtonian materialists cannot dissect and re-assemble a living thing, not where it lives again that is. 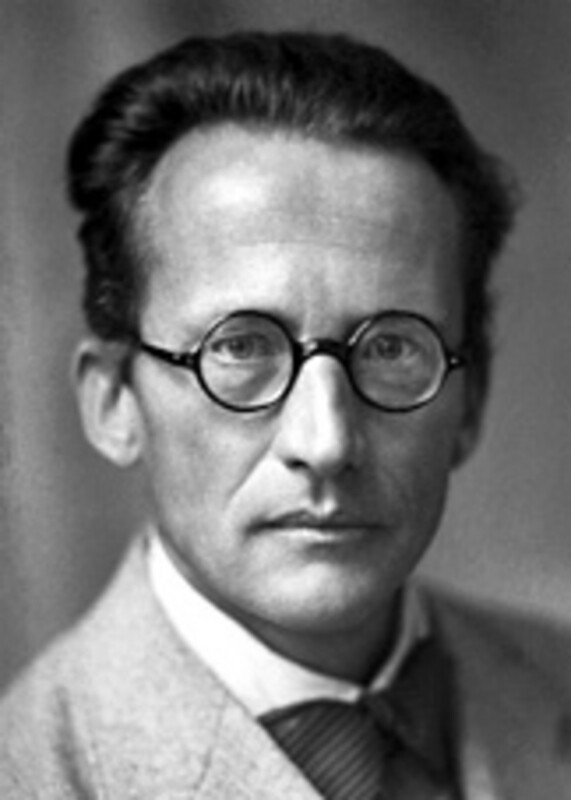 Quantum mechanics developed as a field of study in the early twentieth century. Egyptian, Hindu mysticism and Chinese Taoist philosophy all date back millennia. Hinduism can be an incredibly complex religious system to grasp. However, the Hindu philosophy of Advaita Vedanta reflects quantum theory. "There are three planes of existence according to classical Advaita Vedānta: the plane of absolute existence (paramarthika satta), the plane of worldly existence (vyavaharika satta) which includes this world and the heavenly world, and the plane of illusory existence (pratibhāsika existence)." 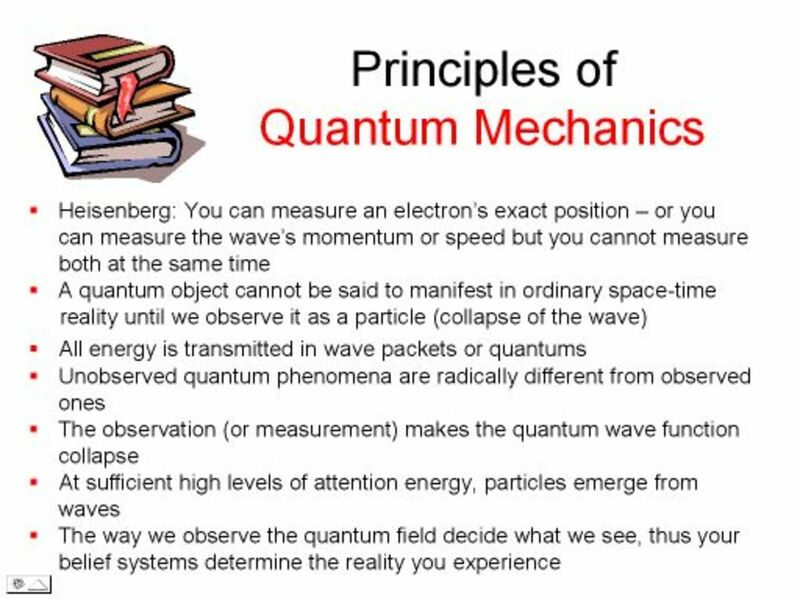 Could it be that quantum particles ability to simultaneously exhibit properties of matter (particles), and waves (energy), and their ability to be seemingly everywhere, and nowhere at the same time, be evidence of this Hindu tenet? Advaita Vedanta alludes that matter exists in three planes. Absolute Existence - Which is known as Brahman. Brahman in Hindu philosophy is the impersonal, divine reality of the universe. Everything that is manifest originates from Brahma, the ground of all being. Worldly Existence - The transitory, ever changing state of matter. 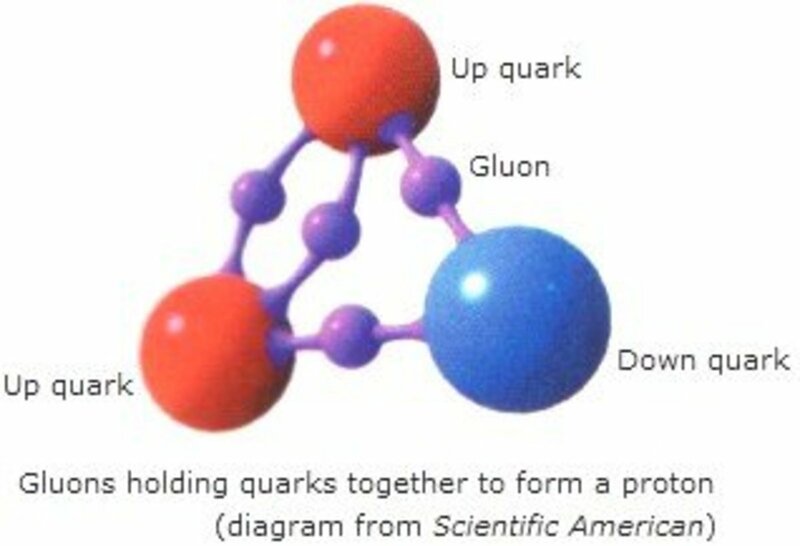 This is what quantum physicists observe. Elemental particles, quanta, emergent from the Brahma plane, exhibit itself according to the perspective of the observer. 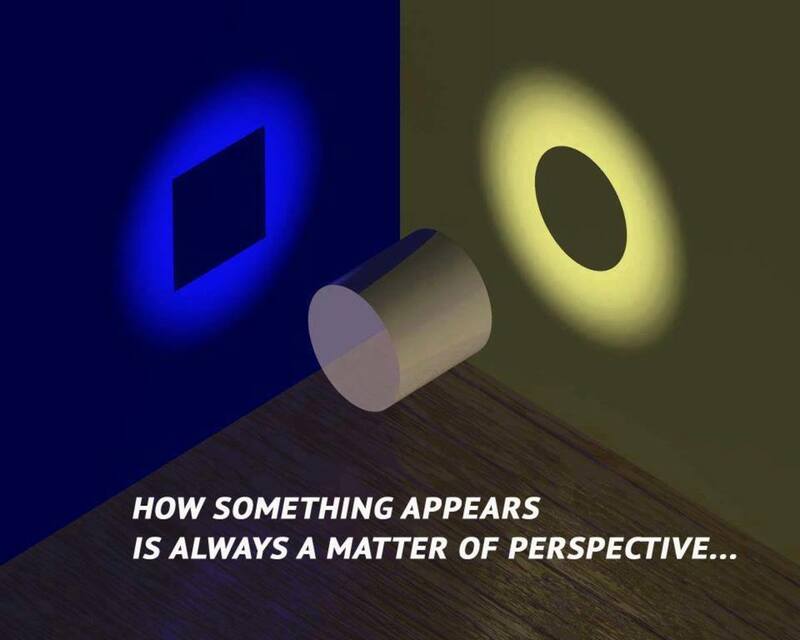 When scientific observation happens in three dimensions, or four including time. Quanta behaves in a three (four) dimensional manner. When not being observed, it behaves like the plane it emerges from, Brahma...unaffected by space and time. There and not there at the same time. Unfettered by even the speed of light. Maya (Illusory) Existence - When observed, a quanta presents as a particle. When not observed it presents as a wave (energy). Even in the double slit test as shown in the video above. When an observer looks at the field between the double slit and the canvas the particles (or waves) strikes...the waves will exhibit as particles, even BEFORE they arrive at the double slit. Thus regressing in time. 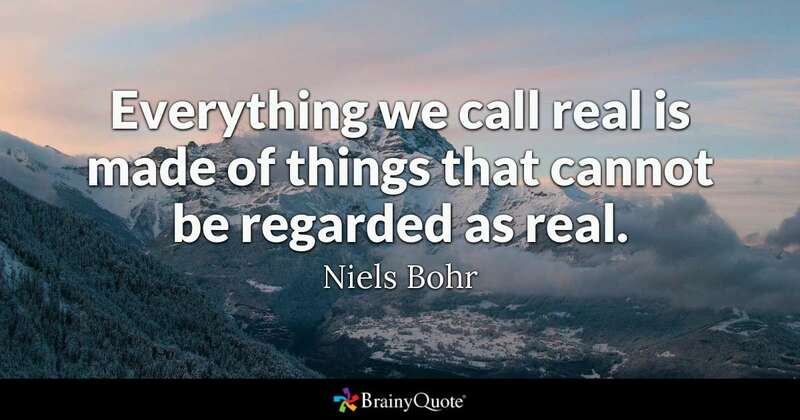 Nobel prize awarded physicist, Neils Bohr (1885-1962), a man that applied a healthy dose of philosophy to his science field, referred to the Hindu Vedas to help him understand the theoretical field of study he established, quantum theory. Einstein says - "God does not play dice with the universe." Particles, and objects that are larger than a thousandth of an inch follow the laws of Newtonian physics. They have the sufficient mass to have and interact with gravitational fields. Since quantum particles are much smaller and have miniscule if any measurable mass. Photons, neutrinos and electrons don't have enough mass or volume to possess a gravitational field, or to be affected by such a field. Much of quantum physics and theory violate the established scientific 'laws of thought.' Science is scurrying to accommodate the new data and expand its collective mind into a broadened perspective and see in a way it has heretofore been unaccustomed to. 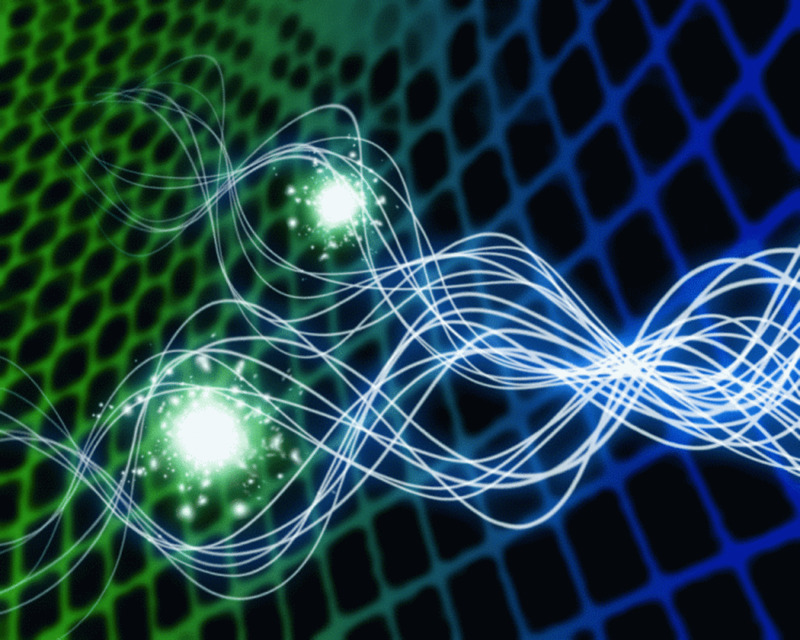 Quantum particles are showing us a whole new world. When many think of 'God', they think of a HUGE God. Many can't envision an impersonal God, that is less than microscopic, but infinitely abundant, eternal in its manifestation. A God that is abstract and shows us only what we're prepared to see. But this is how the ancients knew God. By the energy, that we, the world, the physical universe may not be a 'reflection of God', but that God reflects us. I thank you for reading what is a passion for me. Expect more quantum physics and mysticism Hubs to come. After reading your article, for me quantum world is very fascinating ...thanks and the best wishes. Very nice things about Quantum Physics .....! Let me know when you publish. Hello. I am researching an article series I am writing about self-responsibility, codependency, and raca. That's how I came across your article on quantum physics, consciousness, mysticism, and God. The purpose of the series I am writing is to conjure up a curiosity about personal observation, and how that can change the observer. Sorry for the late reply. @ruthangel another interesting book to read is "the fabric of the cosmos"by Brian Green. Yes annasmom I have listened to Michio Kaku, he is outstanding . He presents subject matter like this very well. Peter, I will look into that. I always love a good read. Hi Duane and Ruth , maybe a book you would find interesting is : A Universe From Nothing by Lawrence M. Krauss. No thing ever came from nothing. I wouldn't necessarily consider our state of being as "nothing." There's a great deal of chemistry involved to create a living organism. 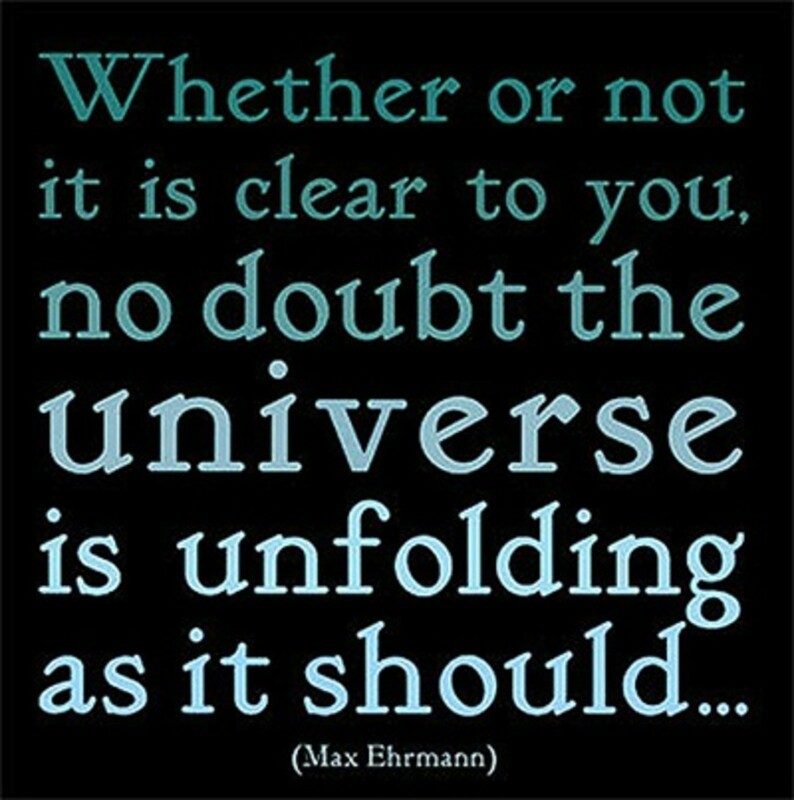 When referring to all of existence really, "nothing" is something, or was/is derived from something. It's redundant, but nothing can be nothing, generally speaking. Even if it was just that very minuscule amount of energy being present for the Universe to begin to take form, it cannot very well be considered nothing. But this is just my own perspective. I love to read about the amazing world of Quantum M. as well and the double split experiment def. opened up some worlds and things to think about. The fact alone that our bodies are more or less made out of nothing is an amazing idea and food for thought.. PeterStip...Physicist Neils Bohr would disagree with you. Mm, I think there is a huge difference between spiritual mumbo jumbo and quantum mechanics. 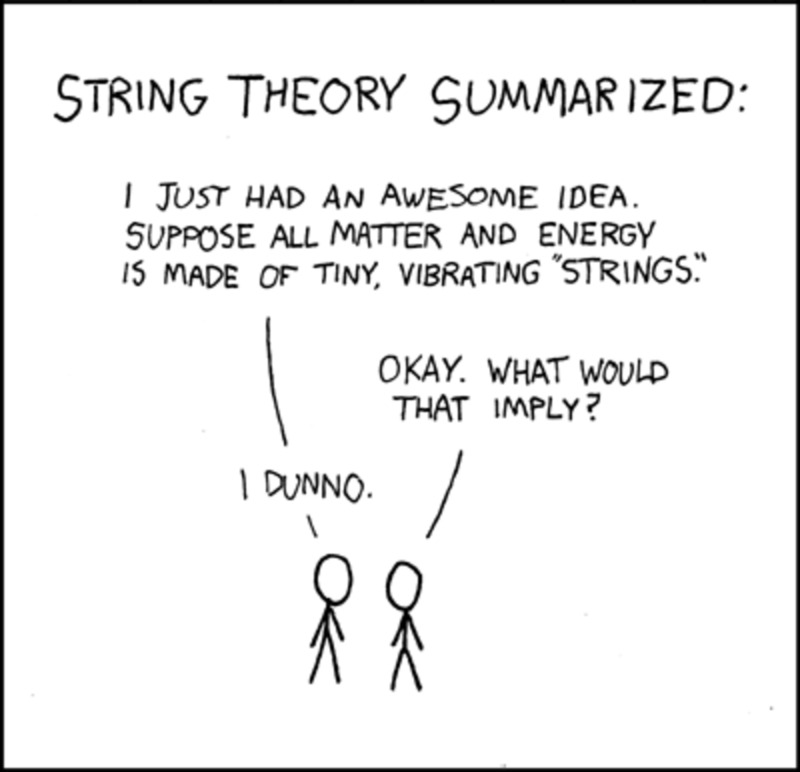 Quantum mechanics is (how strange it all may be) based upon mathematical evidence. New age spiritual thought is just another excuse to get God into the quotation. I am honored Selina, glad you enjoyed this. Awesome...enjoyed the musibg catechism most of all A very free mind requires no fetters...its all consciousnes.....all one.All love and anything else is less.The battle of Love has been won..justabout!!! The revolving spiral of consciousness born of the void has broken through ..We humans are not INtrinsic in this breakthrough ..spirit is everywhere.! Much appreciated Larry. That is my purpose, engagement.